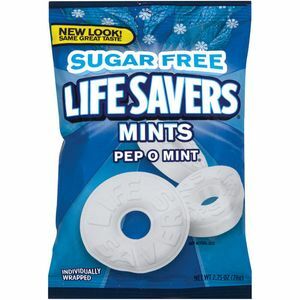 LifeSavers, America’s favorite candy with a hole in the center, were first created over 100 years ago – the original slogan for LifeSavers mints was “The Candy Mint with the Hole”. 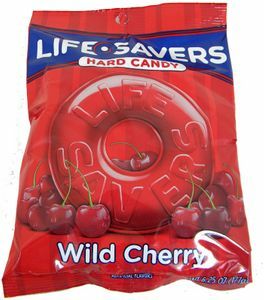 Candy maker Clarence Crane named them LifeSavers because they resembled little life preservers. 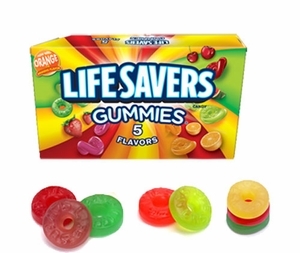 In 1935, the original hard candy flavors of Lemon, Lime and Orange were joined by Cherry and Pineapple to create the famous Five Flavor LifeSavers roll. 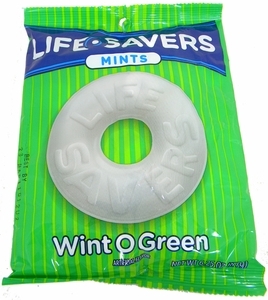 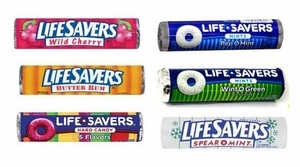 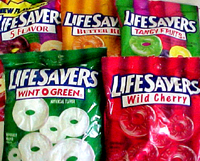 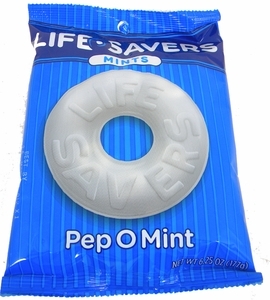 These flavors are still favorites today, but peppermint LifeSavers remain just as popular. 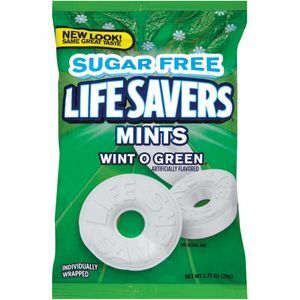 Find all of today’s fun varieties, including sugarfree LifeSavers here at BlairCandy.com - they’re a Hole Lot of Fun!